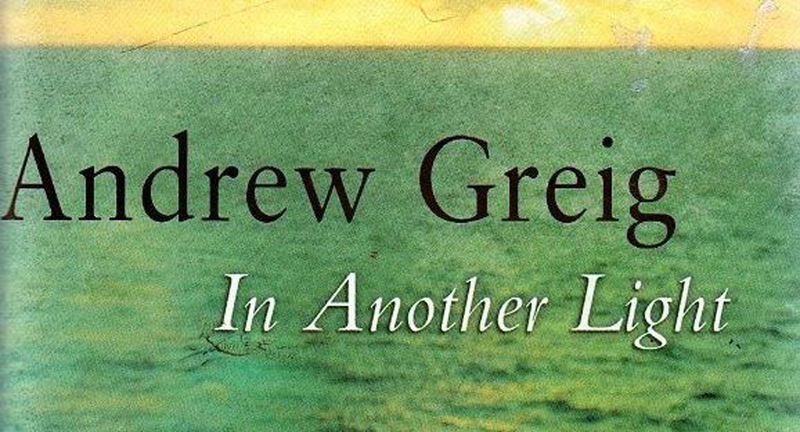 Andrew Greig is a Scottish writer. I first read one of his novels on holiday, that being The Return of John MacNab. 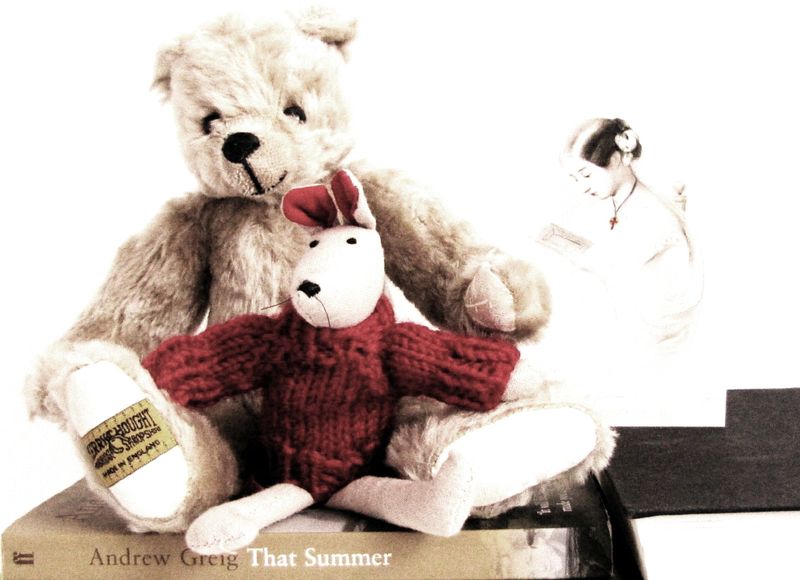 Andrew Greig studied philosophy at the University of Edinburgh. 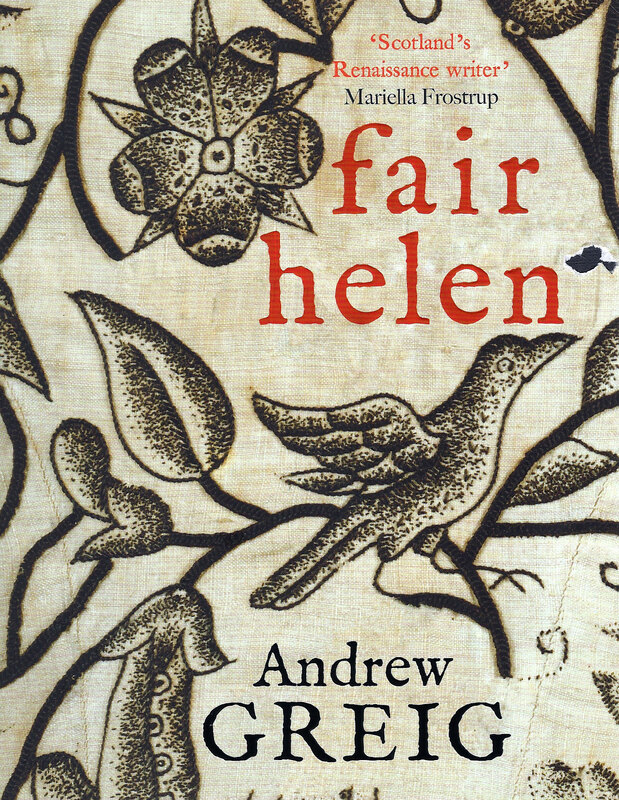 Greig is more than a story-teller as his novels also reveal the wonder of everyday life reflected back in brief but deeply resonant philosophical muses. Andrew Greig’s father was a doctor in Bannockburn. 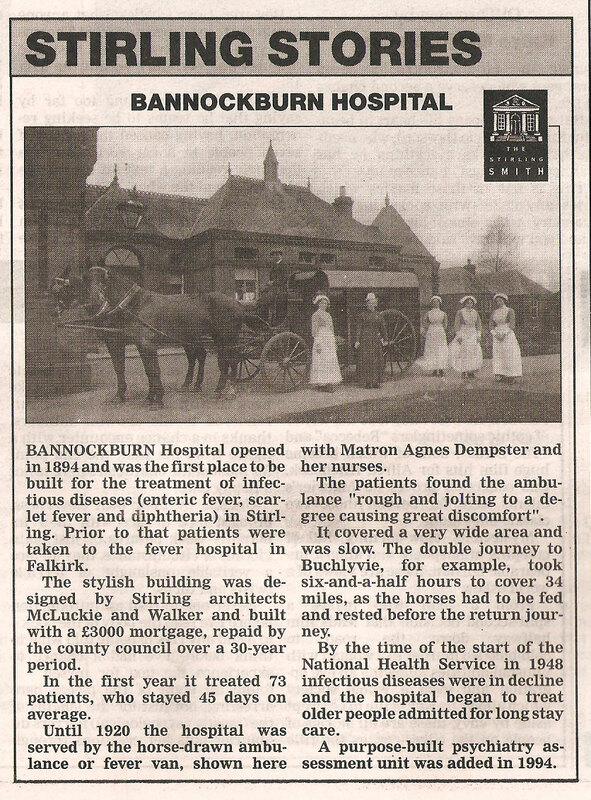 I have worked in many hospitals but Bannockburn was my favourite. I say “was” as Bannockburn Hospital was demolished last year. In my opinion it had one of the finest views in Scotland. This book left me in tears. I read it whilst on a family break in London. Given that our family have kept letters from Florence Nightingale we took the opportunity to visit her museum whilst in London. At the time I felt enveloped in the consequences of wars of different times. When we returned home to Bridge of Allan, I carved on our old beech tree “LEN, August 1940”. You will need to read “That summer” to understand why. “I took more painkillers and went to watch TV. Then I was back at the sink. Afterwards I changed my shirt, it was wringing. To the growing timpani in my head, some lightening had been added. Bear it. Thole it, as the old man would have said.” Page 6. This description of brain haemorrhage as felt, is shockingly similar to that I feel upon paroxetine withdrawal. Gilbert Farie revisited from omphalos on Vimeo. Golf: “The game you struggle with all your life, but never ever master, that will always humiliate.” Page 9. “I lay in her narrow bed enjoying the extra space while thinking it striking that the family history Mica had given me last night was essentially her father’s story, not her mothers.” Page 216. Elephant treads under cloak. Aurora borealis: “it happens quite a lot in winter,’ she said quietly. ‘Some things you can see properly only if you live away from the bright lights.” Page 241 This made me think of Biologism and fMRI brain scans that are so brightly coloured. “So I sang myself hoarse as ancient and modern worlds collided, all the way down the twisting coast.” Page 353. ‘Because I was nearly dead once,’ I said. ‘And I’m trying to live with that.’ Page 357. “The ELECTRIC BRAE”, known locally as ‘CROY BRAE” runs the quarter mile from the bend overlooking Croy railway viaduct in the west to the wooded Craigencroy Glen to the east. Whilst there is this slope of 1 in 86 upwards from the bend to the Glen, the configuration of the land on either side of the road provides an optical illusion making it look as if the slope is going the other way. Therefore, a stationary car on the road with the brakes off will appear to move slowly uphill. The term ‘Electric’ dates from a time when it was incorrectly thought to be a phenomenon caused by electric or magnetic attraction within the Brae. The title ‘Electric Brae’ offers a nice metaphor for the novel. 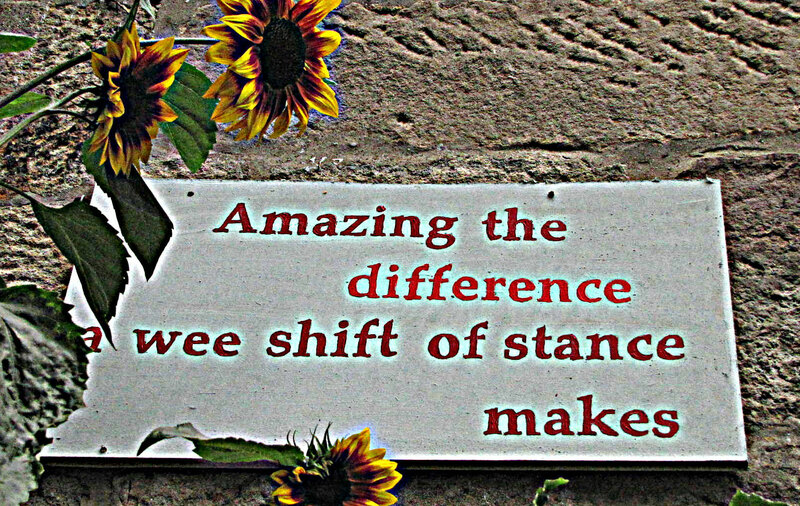 Grieg quotes a piece by H O N MacCaig written in 1927 in which the Electric (or Magnetic) Brae offers a strange illusion, whereby uphill seems to be downhill and vice versa. The characters in Greig’s book also trudge up difficult slopes of lifestyle and relating only to find they are sliding down into grief and misunderstanding. When seemingly freewheeling down happy slopes they find themselves slowed or brought to a standstill by fracturing relationships. Another subtext to the novel is the image of the Old Man of Hoy, standing as a stark challenge to be climbed and conquered as well as providing a metaphor for the ‘old men’ of the story, the, often dysfunctional, fathers of the central characters. Tyranny of the quantifiable from omphalos on Vimeo. “The Ultimate triumph of the moon” – written in mirror writing by Kim on the train window. “It doesn’t square, Jimmy thinks. But then most folk don’t square when looked into closely enough, and who wants squared people anyway.” Page 59. “Sea-smoothed, glittery-grey, the darker concentric circles vanishing towards the centre, this stone lies in my palm, ordinary and unique as any lover. I just happened to pick this one up, or it found me. And once I’d done so, I felt responsible – ridiculous, sure, but I couldn’t just chuck it away.“ Page 105 Referring to Kim. You think so much of yoursel’ from omphalos on Vimeo. “Were it just a matter of digging, down through hard ground and hard history, I would not revisit that time. It is hard enough to attend to today. Hard to stay alert to our partners and friends, to children, to work, the daily pleasures of our lives, even as they slip away.” Page 5. The extraordinariness of the usual from omphalos on Vimeo. The Frog Poet from omphalos on Vimeo. Weighing the world: Dunalastair from omphalos on Vimeo. Sassa & Volta from omphalos on Vimeo. Free will (rescued) from omphalos on Vimeo. I would stare time from omphalos on Vimeo. Maxwell’s laws from omphalos on Vimeo. How do we seize the past (and things yet to come) from omphalos on Vimeo. What signifies the life o’man from omphalos on Vimeo. The Antiquary from omphalos on Vimeo. Lost [remastered] from omphalos on Vimeo. Intrinsic brightness from omphalos on Vimeo. “The things we try to make fit, even when they don’t. The science, the evidence, the puzzle. It’s a life of sorts.” Page 85. This turns my mind to Psychiatry! He had a passion for absolute truth, was smart enough to know it wasn’t to be found in this life, and stubborn enough to keep looking anyway.” Page 110. “Still, like the ‘Stone of Destiny’, which came through a horrible mis-translation courtesy of Walter Scott, Lia Fail sounded good, and what sounds good lasts much longer than what is true.” Page 142. Biological reduction of the mind. The disappearance of appearance from omphalos on Vimeo.